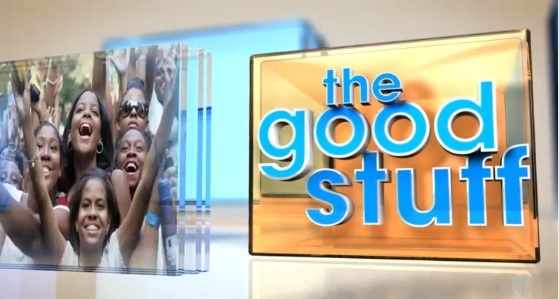 VOTE: What is your Favorite 'Good Stuff' Segment from 2013? We took a look at our 'Good Stuff' segments from the past year and pulled together the top 10 all of you commented on the most. Now we want to know which one is your favorite from this list so we can bring it back on air. Re-watch the videos below and then vote in our poll! "New Day Midday" looks at a man that finds $50K in U.S bonds, a wild party, and Golden Globe nominations. 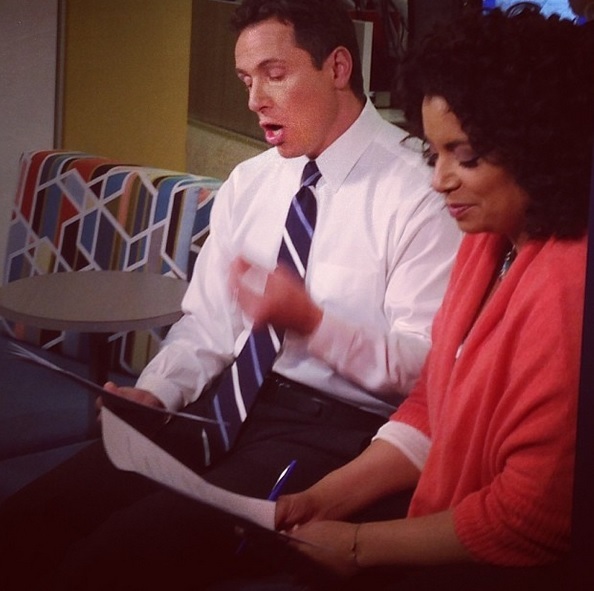 Send us your #NewYearNewDay Photos! This week’s Instagram challenge is #NewYearNewDay. Show me what your New Year's resolution is this time around. It can be big or small, just make it yours. Also, please be sure to post with BOTH #NewDayCNN and #NewYearNewDay hashtags.